Introducing the new R75 END OF PIVOT SPRINKLER. 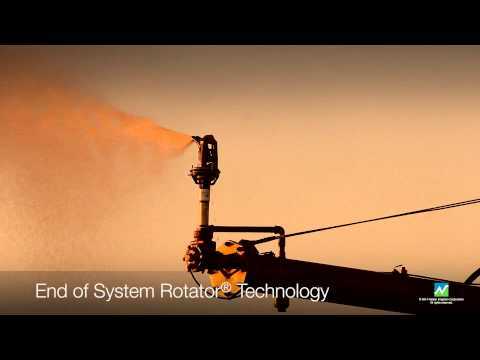 This versatile, high-uniformity sprinkler is based on field-proven Rotator® Technology. The R75 and R75LP (low pressure option) help fill in the corners and gain added ground ... up to 70 feet (21 m). Features include an easy to access nozzle, dual barrel spray plate for distance & uniformity and adjustable stops to achieve best arc of coverage. Available with NPT or BSP connections.